Tracks we love right now. In no particular order. Featuring Downtown Boys, Yaeji, Secret Circle, Lil Yachty, and more. 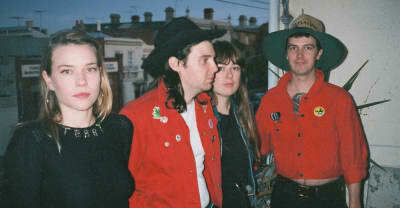 Terry share the video for Hot Heads from their Terry HQ album. The post-punk quartet's first album, 'Terry HQ,' drops next month.